How are the Mets this good so far? 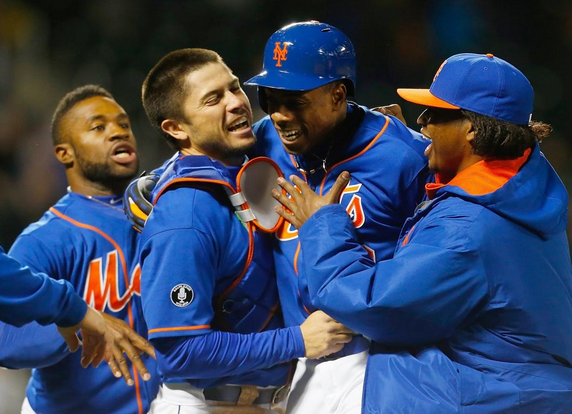 And how will the next month propel the Mets and the Brewers into elite status? Jose Fernandez, Lyle Overbay, John Lackey, Mike Zunino, Carlos Santana and Yadier Molina all added to their totals for Who Owns Baseball. This entry was posted in Miami Marlins, Sully Baseball Daily Podcast and tagged Jose Fernandez, Lyle Overbay, Milwaukee Brewers, New York Mets. Bookmark the permalink.